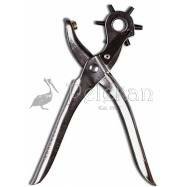 Solid punch pliers GT. 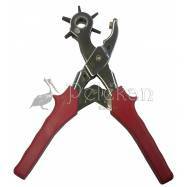 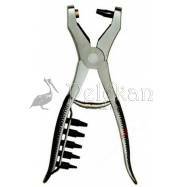 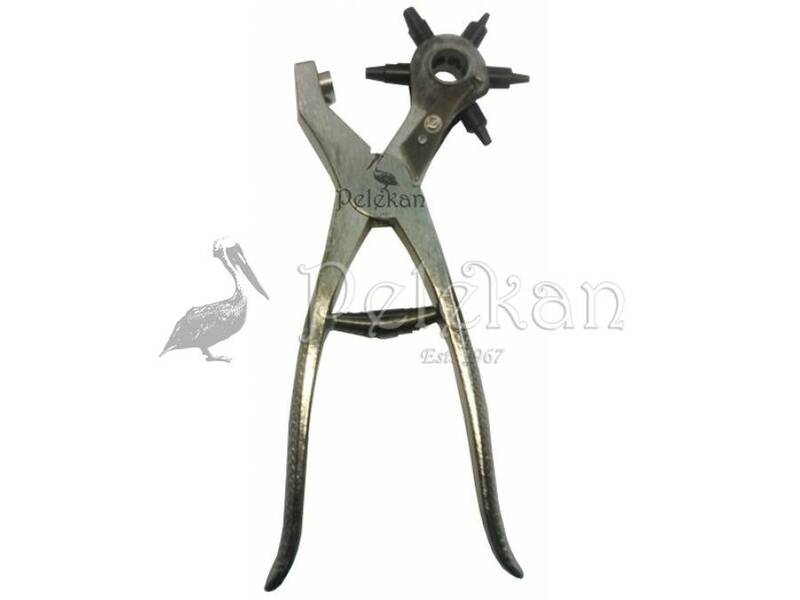 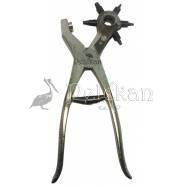 FUSTELLA A RUOTA FUSA - Solid revolving punch pliers heavy type. 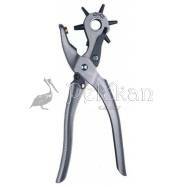 FUSTELLA A RUOTA FUSA - Solid revolving punch pliers heavy type.